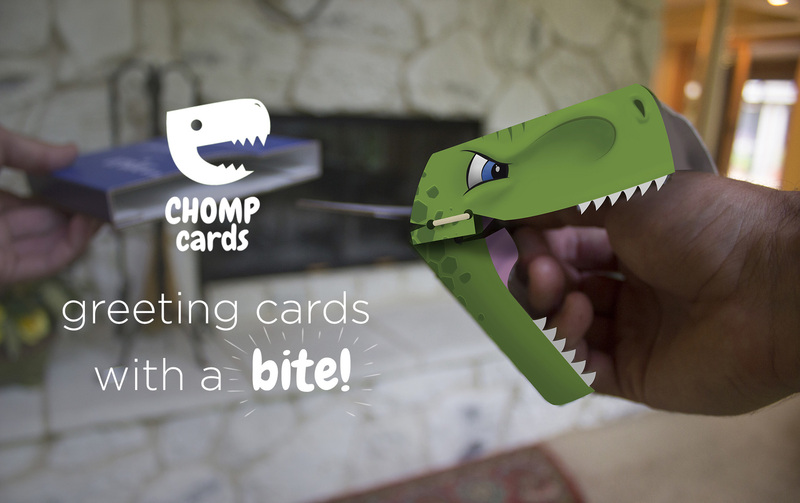 Click here to see the Chomp Cards Research and Development Process! 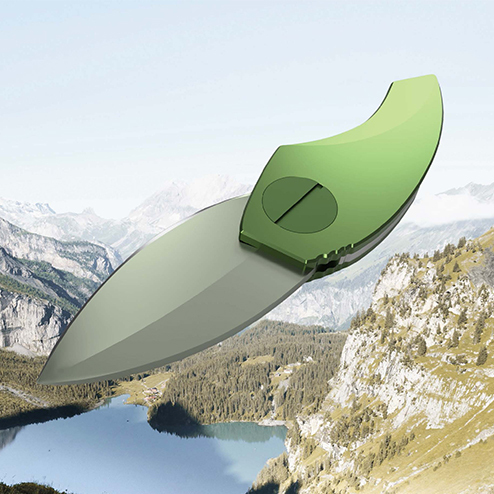 The Leaf Knife is the first offering in a product-service system model that I designed in collaboration with Ari Elefterin for a sustainable design competition through Autodesk. 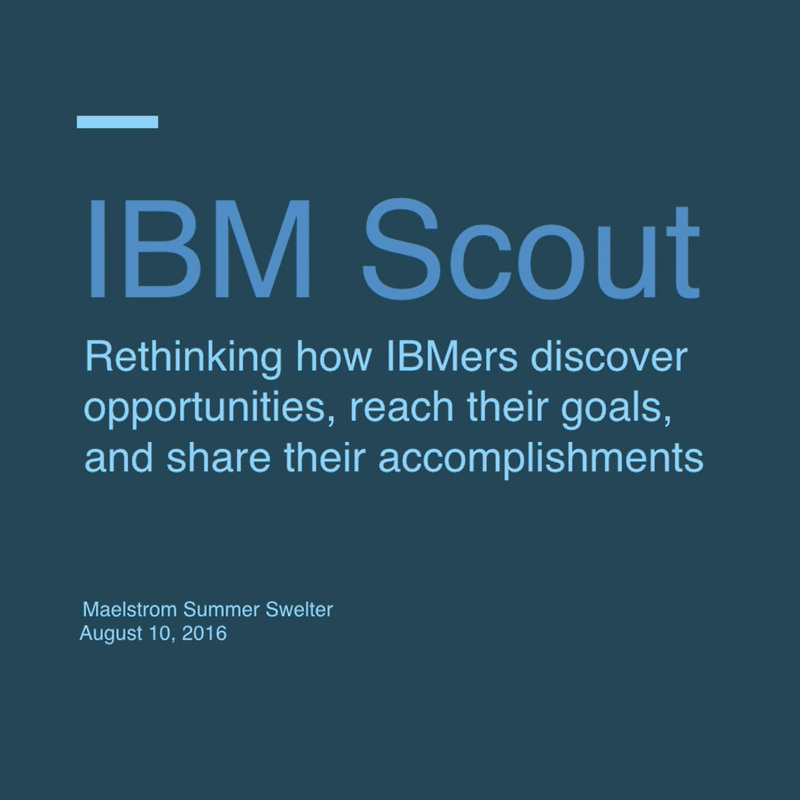 At IBM I worked with a team of visual designers, UX designers, researchers, and developers to build digital products and conduct user testing on a new HR platform. 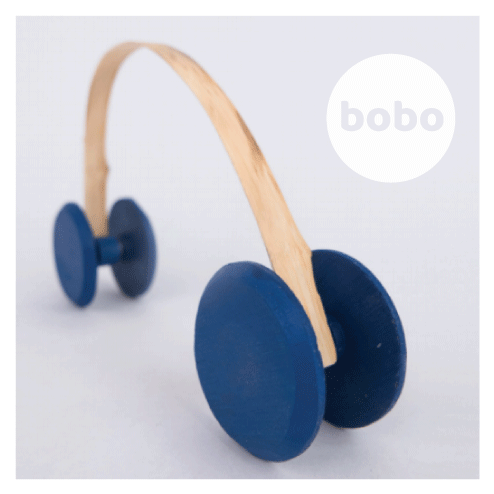 Bobo is a series of bamboo toys that move and bounce in surprising ways. The product inspires wonder and delight in both kids and adults. 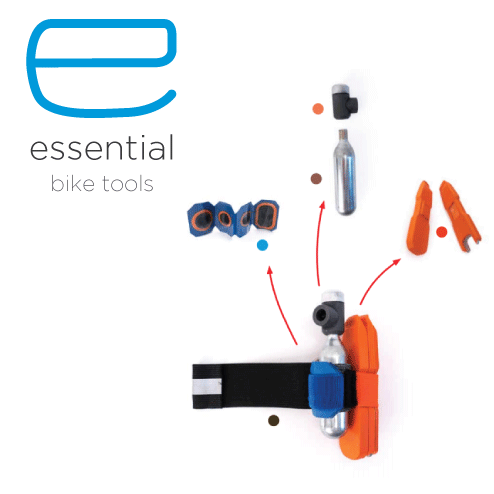 This kit of lightweight tools allows cyclists to carry emergency tools with them on their daily commute, or long distance bike trips. Smashbug is a kinetic toy bug that collapses flat when smashed, but suddenly pops back to life after a few seconds. The toy has been designed for imaginative play by ages 7+. Patented Design Featured on Kickstarter Homepage! 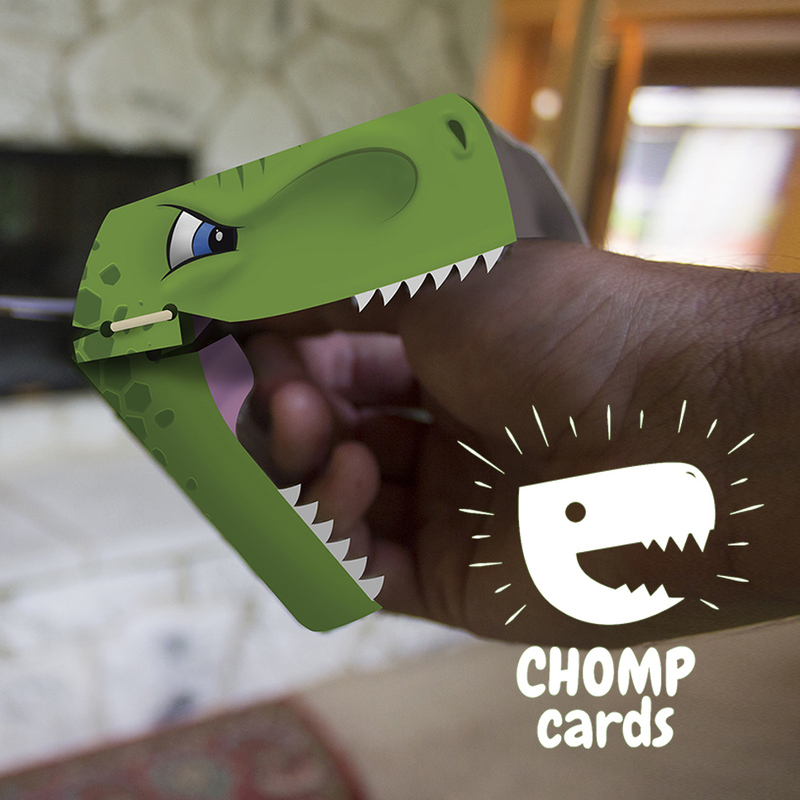 Chomp Cards are a fresh take on the traditional greeting card format. 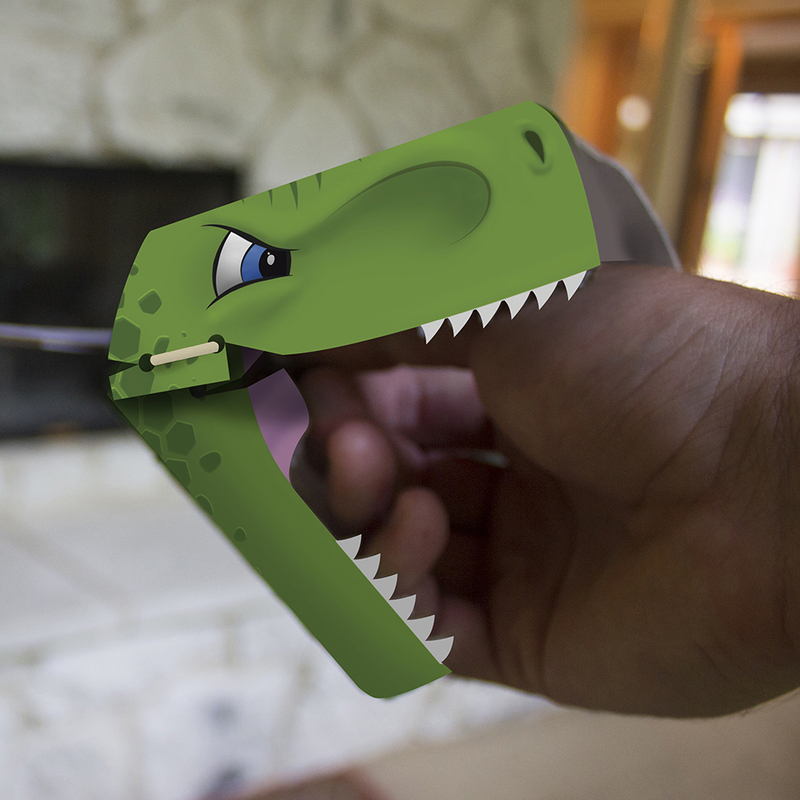 When opened, Chomp Cards surprisingly bite onto their recipient's hand! 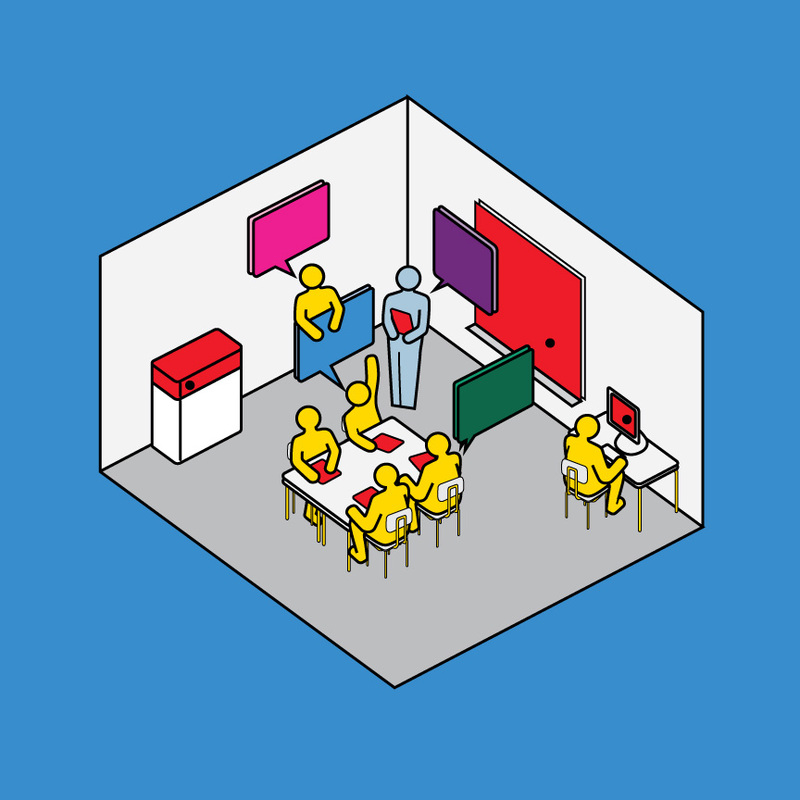 Civic Voices is a service that provides timely civics activities and media to high school teachers on a weekly basis. The service was developed in collaboration with educators at public schools across Brooklyn, NYC, Boston, MA, and Washington DC.